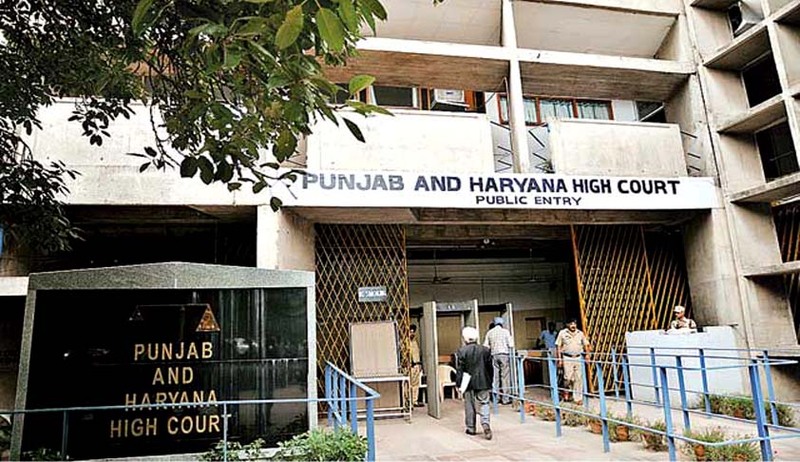 The High Court of Punjab and Haryana recently quashed an order denying information about corruption cases against IAS, IPS, HCS and HPS Officers under the Right to Information Act, 2005. The Court was hearing a challenge to an order passed in April, 2014, whereby the Haryana State Information Commission had upheld an order passed by the State Public Information Officer (SPIO) denying information to the petitioner, Mr. Subhash. Mr. Subhash had demanded information about the complaints and corruption cases against the serving and retired IAS, IPS, IRS, HCS, HPS officers. He had demanded information regarding action taken against them and details of withheld benefits like increments, promotion, extension of service, reinstatement etc. despite registration of cases. Names and designations of officers who granted service benefits to the accused officers were also demanded. This information was however denied, observing that the information sought was primarily between the employee and employer, and hence had no relationship to any public authority or public interest. The SPIO’s order was upheld by the Appellate Authorities, and the same was under challenge before the High Court. The Court noted that Mr. Subhash’s argument that the citizens have a right to know about the action taken against public servants involved in corruption charges was not taken into consideration by the Commission. The Court observed that the petitioner has not sought any personal information against any officer. “General detail of the corruption cases pending against the serving and retired public servants and as to whether in spite of registration of such corruption cases, the service benefits to such officers had been given or not and which officer had passed such orders were sought for. It is thus apparent that what is being sought is the information relating to corruption and it is not the information pertaining to a particular individual as such. The respondent Commissioner, however, in spite of noticing the fact that the appellant had raised this issue has not given any valid reason while upholding the orders of authorities below and has only given a stamp of approval to the same,” Justice G.S. Sandhawalia observed. The order was hence set aside, and the Commission was directed to decide the second Appeal afresh.